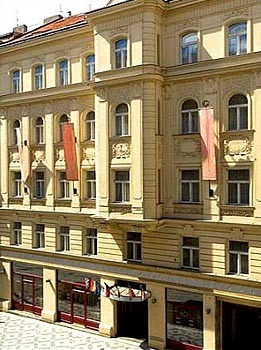 The Hotel Caesar Palace is located in an old building in Art Nouveau style, completely renovated and situated in the historical centre of Prague. 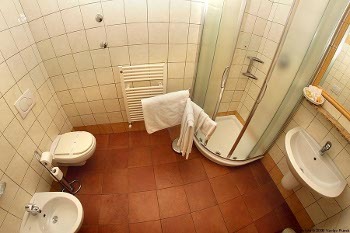 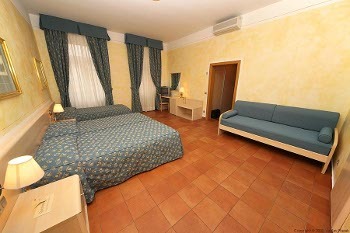 The hotel has gone through a demanding reconstruction in 2005 under Italian ownership. After a few minutes' walk you can admire National Theatre, the Charles Bridge, Wenceslas Square or enjoy a beautiful view of Prague Castle from famous café Slavia. 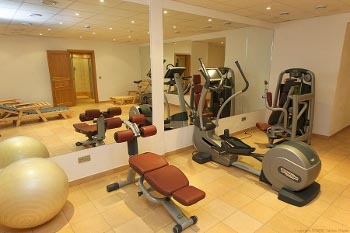 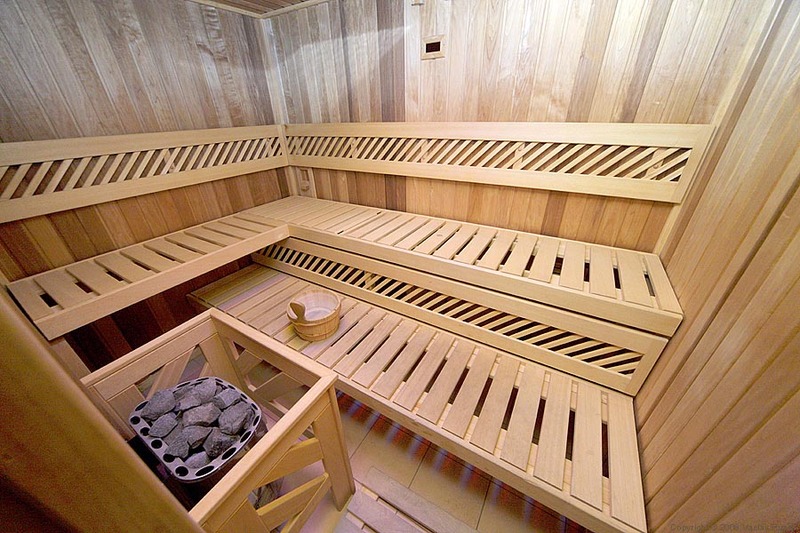 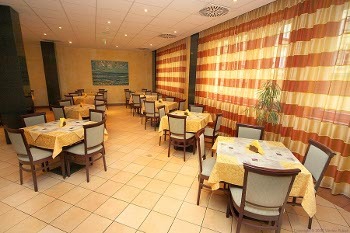 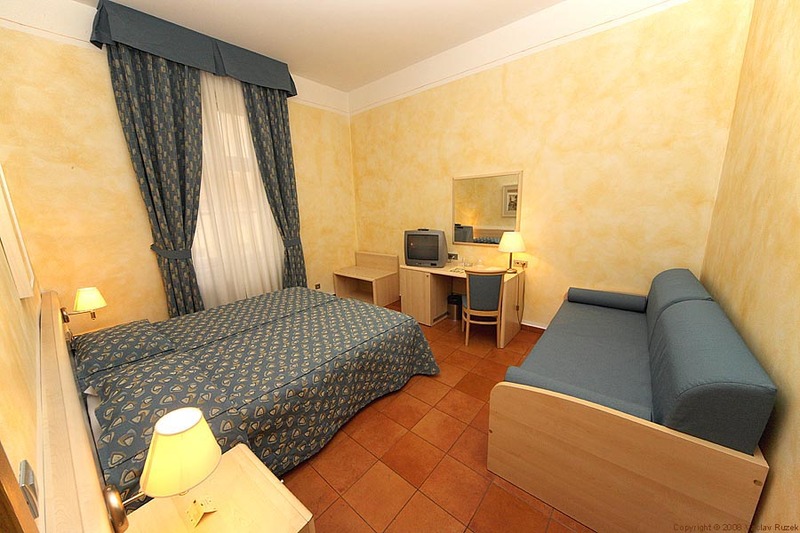 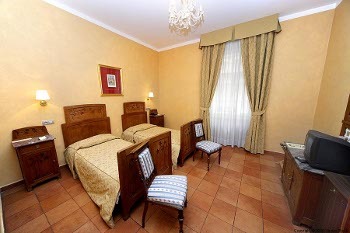 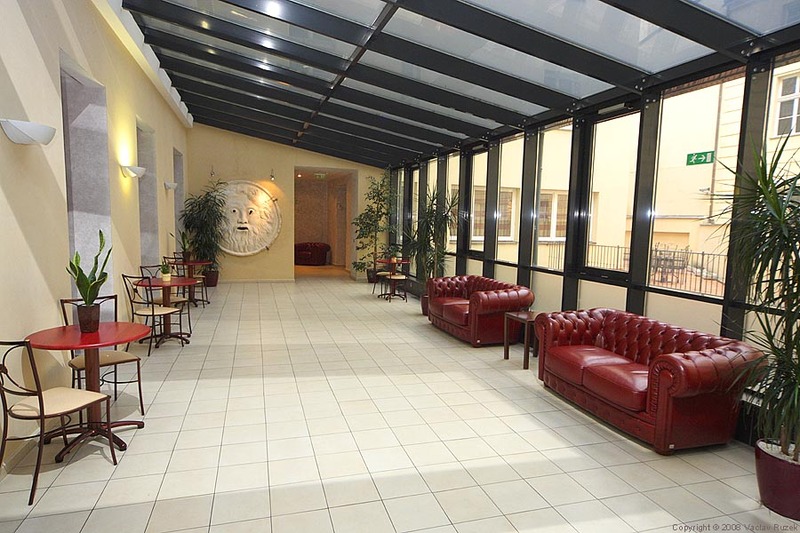 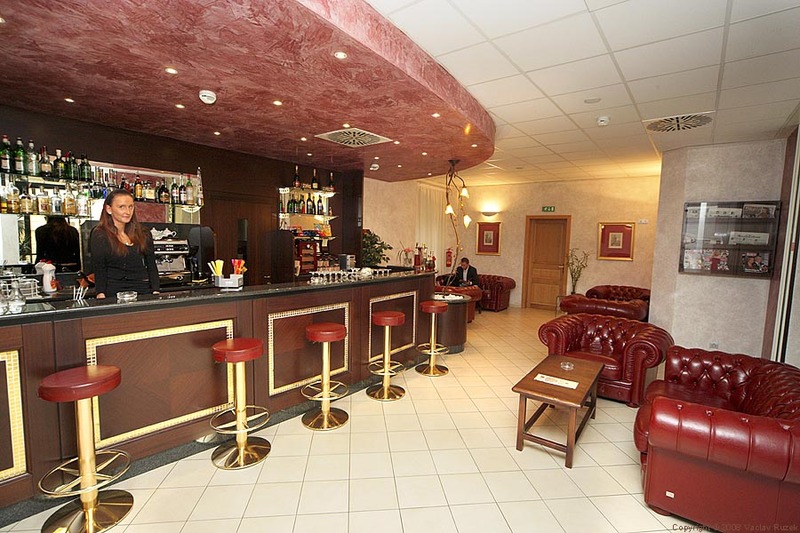 Hotel Caesar Palace offers you a wide range of services in an elegant and comfortable setting. 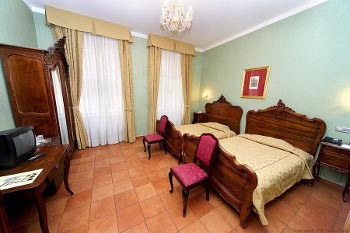 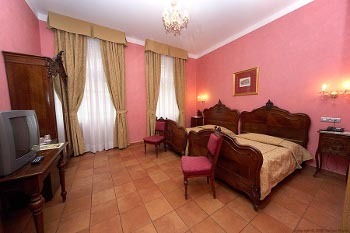 We offer comfortable accommodation in 82 rooms, 16 of which have stylish antique furniture and 66 standard rooms are in a modern Italian style. There is satellite TV, individually controlled air conditioning, minibar, telephone, safe deposit box, high speed Internet access and a hairdryer in every room. 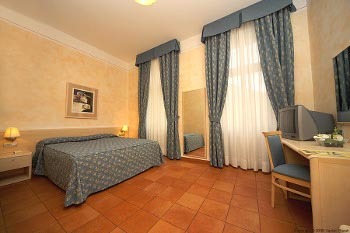 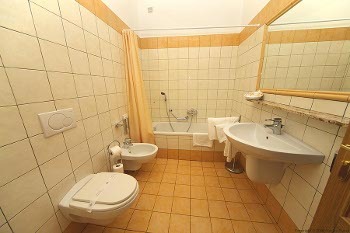 Safety is our priority, so all the rooms and the hotel are equipped with smoke and fire detectors.